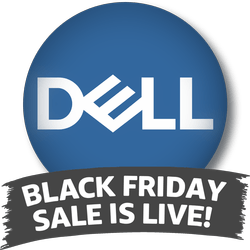 Dell Home Black Friday Sale Now Online! Dell Home has just launched their always-popular Black Friday Sale today with awesome deals throughout the site. Save on Dell laptops, desktops, XPS gaming systems, monitors & peripherals, electronics, televisions and much more. Most of the deals in the sale include free shipping as well. Dell will have new doorbusters each day throughout the sale and hourly doorbusters starting Thanksgiving morning at 10am EST. 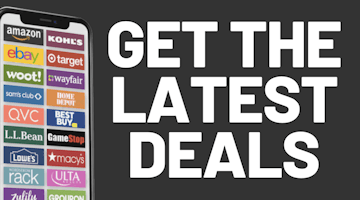 Check out the full Dell Home Black Friday ad scan here and start making your list.